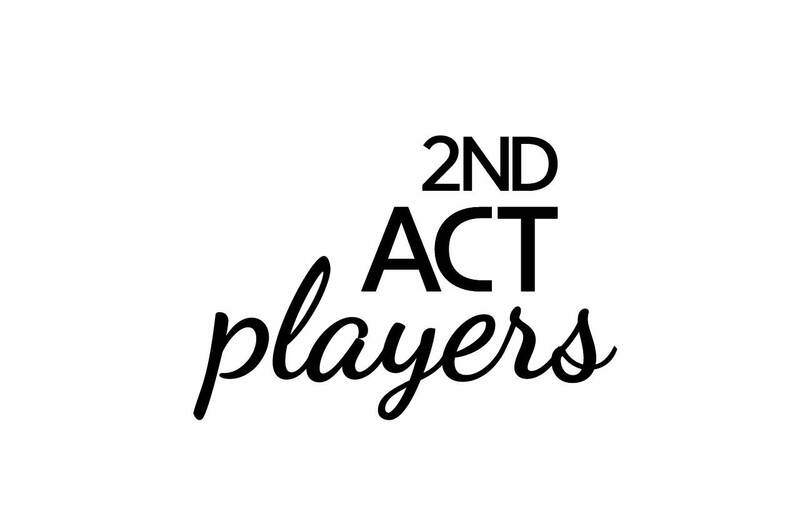 The 2nd Act Players is the North Shore’s best-kept theater secret. We’ve been producing new works for the stage since 2013, featuring more than 40 new actors in those shows. We’re the place to come to see stories about how people deal with major 2nd acts in their lives such as divorce, heart disease, war, and caring for an aging parent, to name just a few of the topics we’ve tackled.